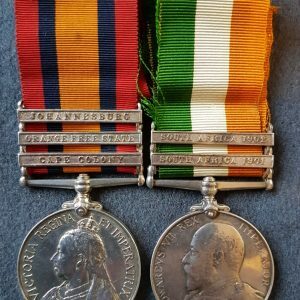 2nd Battalion Scots Guards, Suakin 1885 Clasp Egypt Medal Pair. 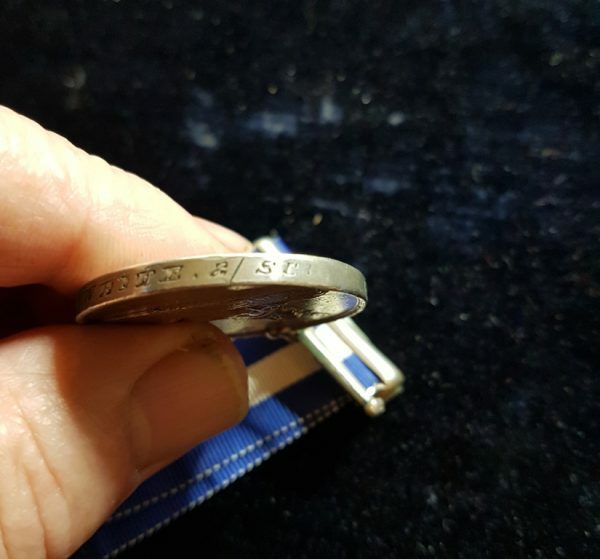 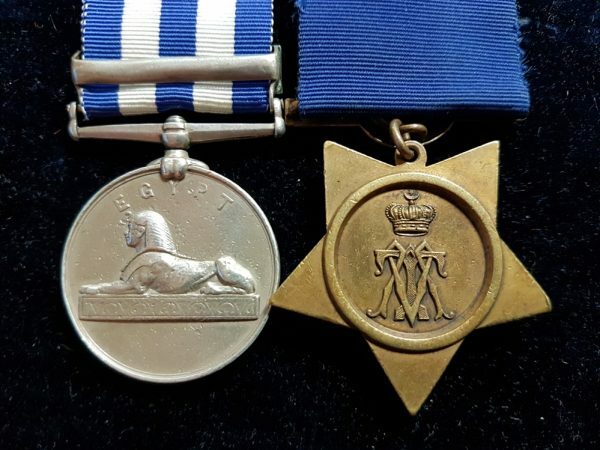 Scots Guards Suakin Clasp Egypt Medal and Khedives Star Pair. 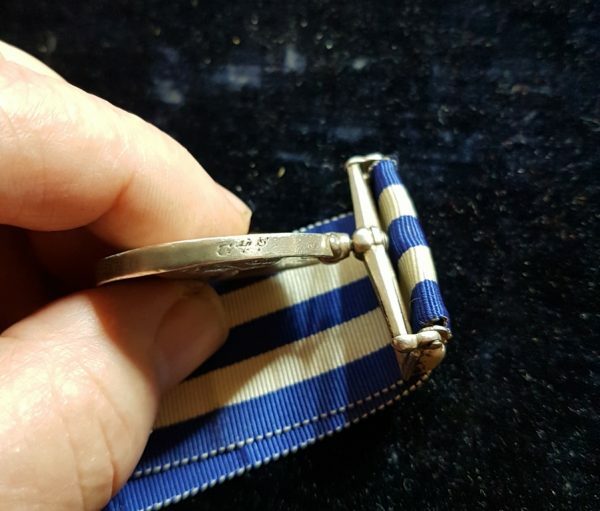 Egypt Medal, named to 5861 PTE. 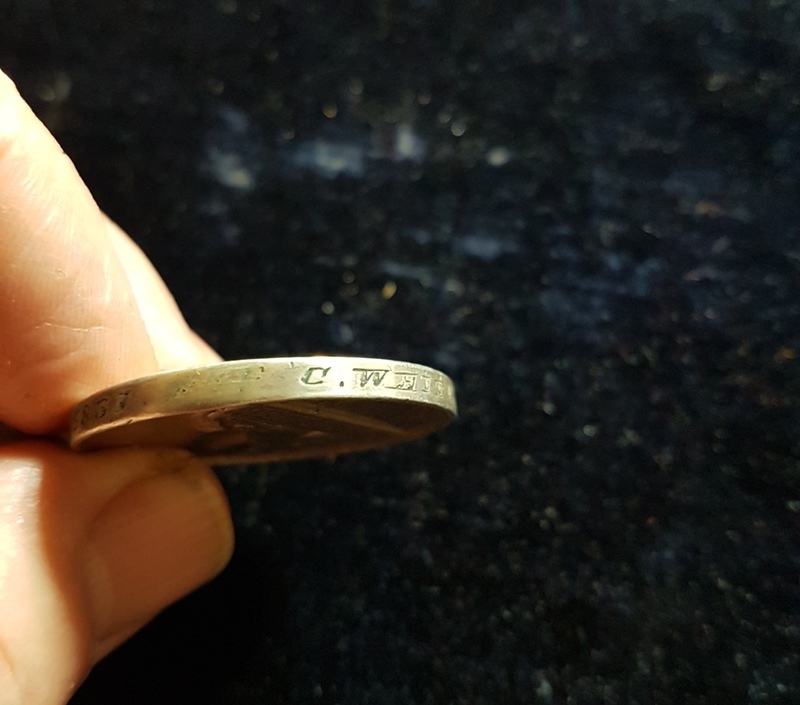 C. WHITE 2/ SCOTS GDS. 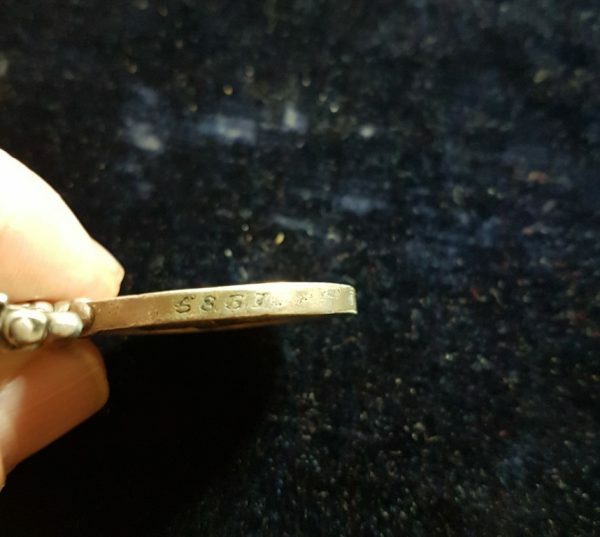 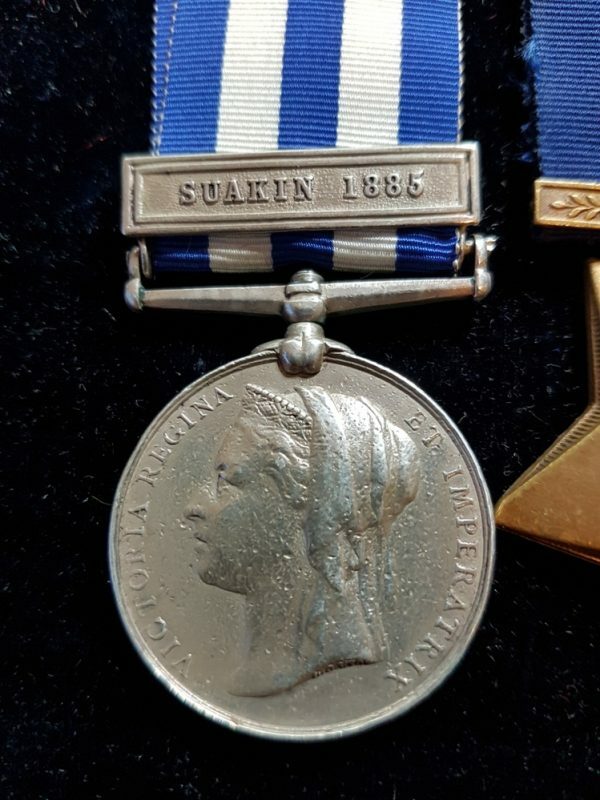 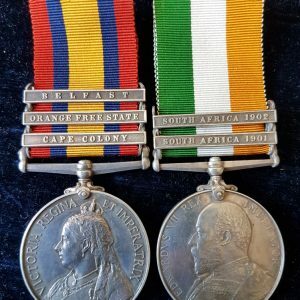 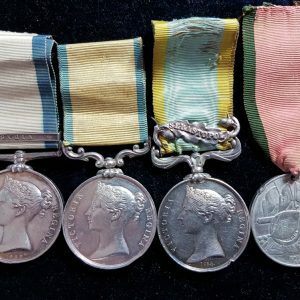 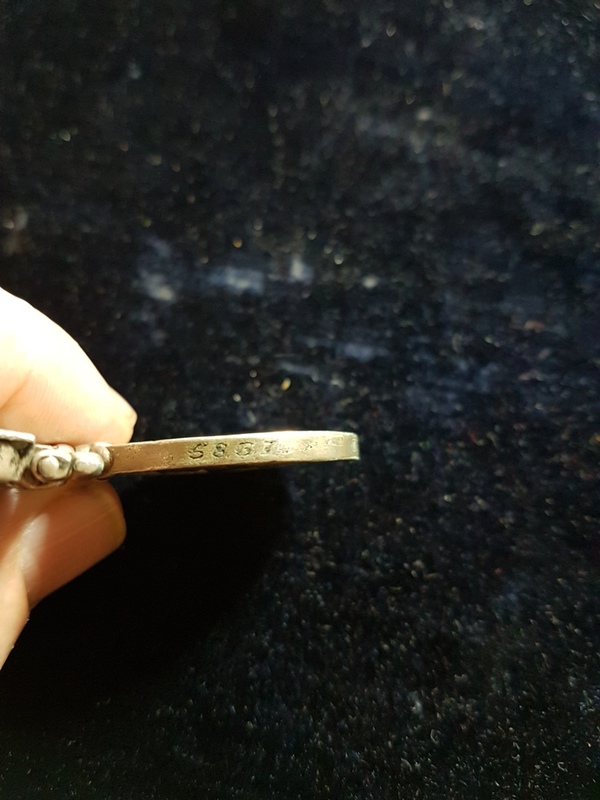 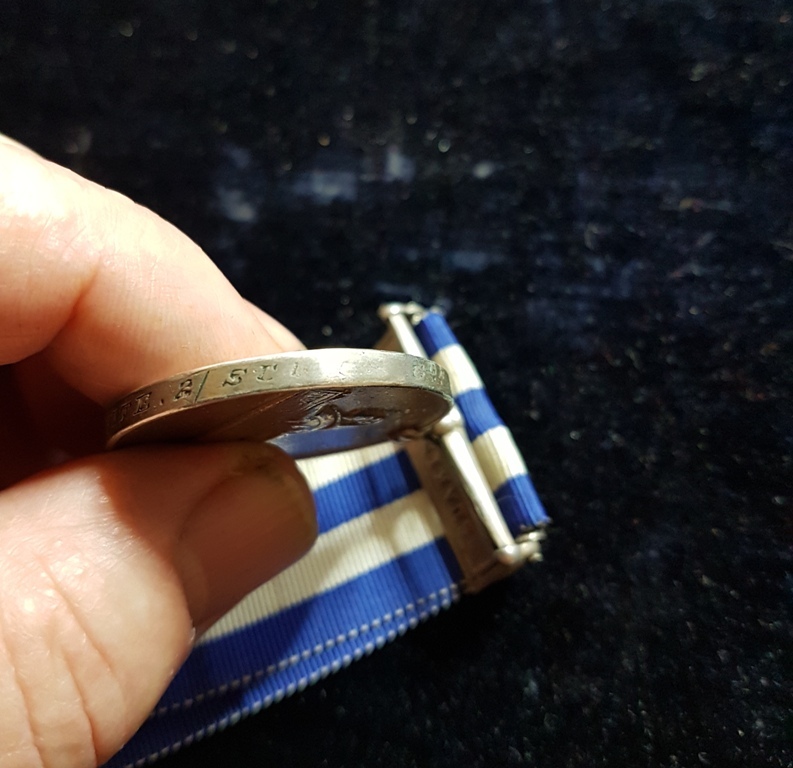 This medal to Charles White of the 2nd Battalion, Scots Guards has the SUAKIN 1885 clasp and is confirmed on the medal roll, see image. 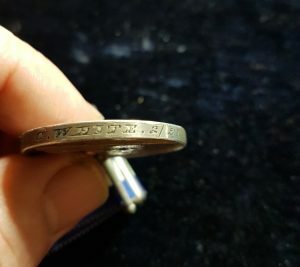 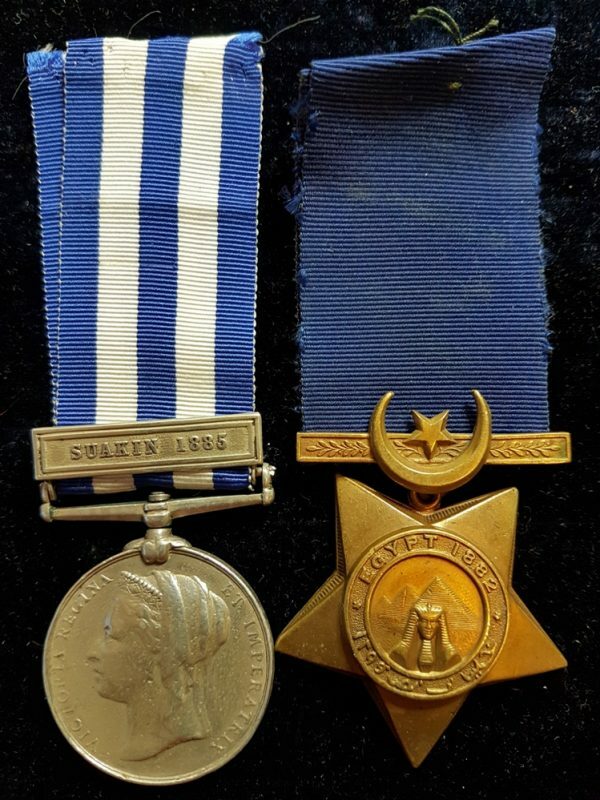 This pair of medals has been much worn as can be seen from the rubbing of the name on the Egypt Medal by the Khedive’s Star and the Khedive’s Star shows the effects of the wear as can be seen from the images.